This series explores T.F. 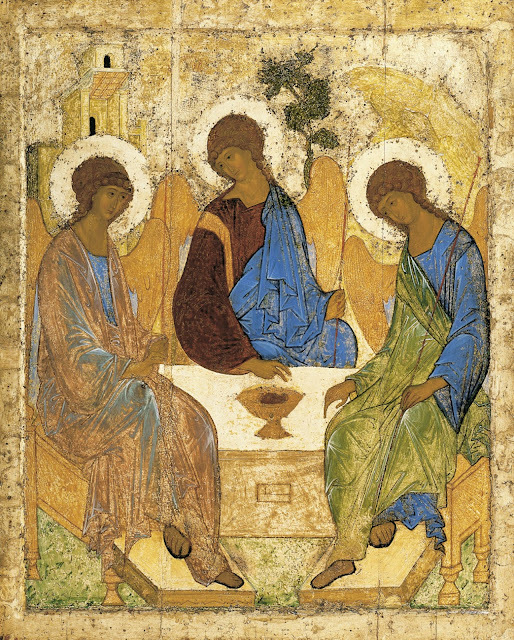 Torrance in Plain English wherein author Stephen D. Morrison unpacks nine key ideas in Thomas F. Torrance's Christ-centered, Trinitarian theology. For other posts in the series, click a number: 1, 2, 4, 5. This series explores T.F. 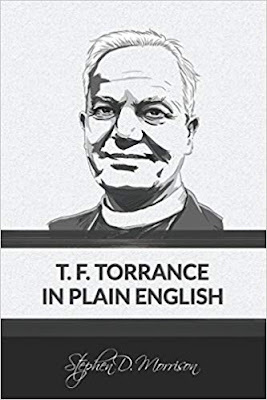 Torrance in Plain English in which author Stephen D. Morrison unpacks nine key ideas in Thomas F. (T. F.) Torrance's Christ-centered, Trinitarian theology. 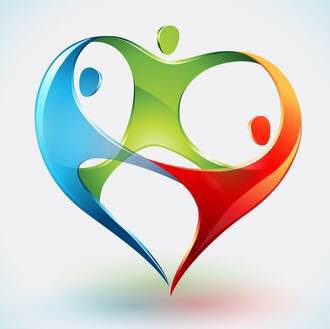 For other posts in this series, click a number: 1, 3, 4, 5. Pentecost The ancient church chose to end the 50-day-long season of Easter with a Pentecost Sunday celebration. 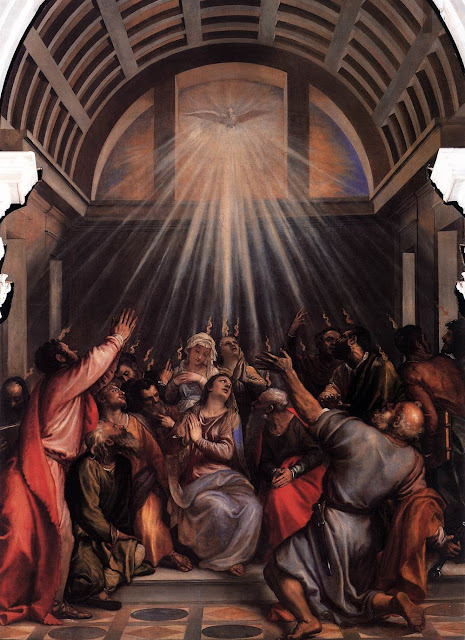 It was on Pentecost (50 days after the Resurrection) that the risen and ascended Lord poured out the Holy Spirit in order to form and empower the church for mission. 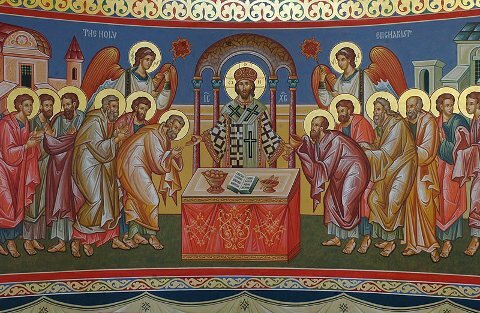 What is the relationship between doctrine and theology? 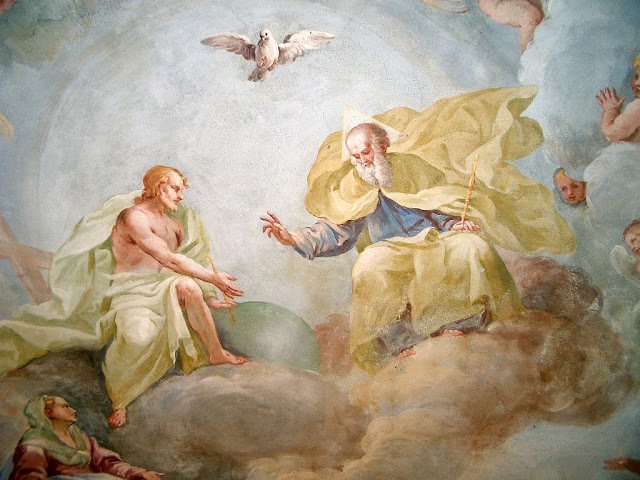 As readers of this blog know, The Surprising God deals primarily with theology, though occasionally it looks at doctrine. 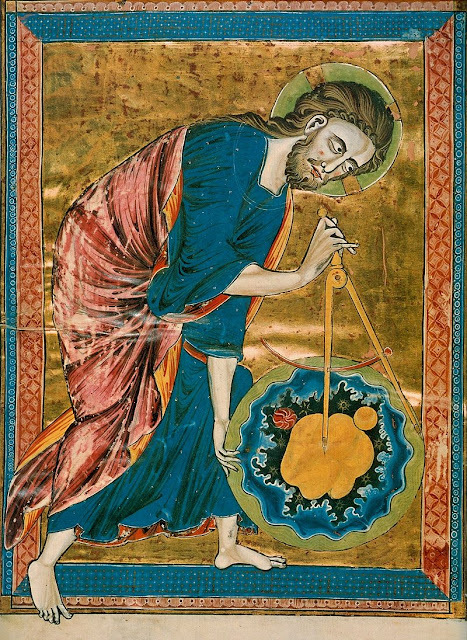 This raises some questions: What is the difference between theology and doctrine? How are they related? This post offers brief answers for your consideration (and comment).